Kindermusik’s music-and-movement program has played a crucial role in furthering school readiness for children in Head Start programs across the United States. 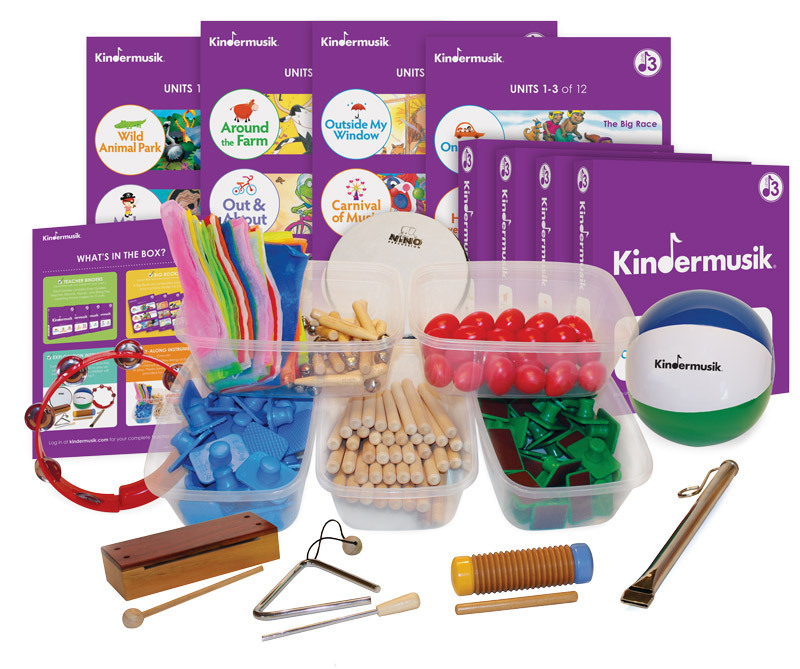 When you add Kindermusik to your curriculum, you help all students thrive, no matter their background, developmental level, or learning style. Our curriculum solutions help programs meet Head Start Child Development and Early Learning Outcomes Framework and state early learning standards. We support teachers every step of the way! 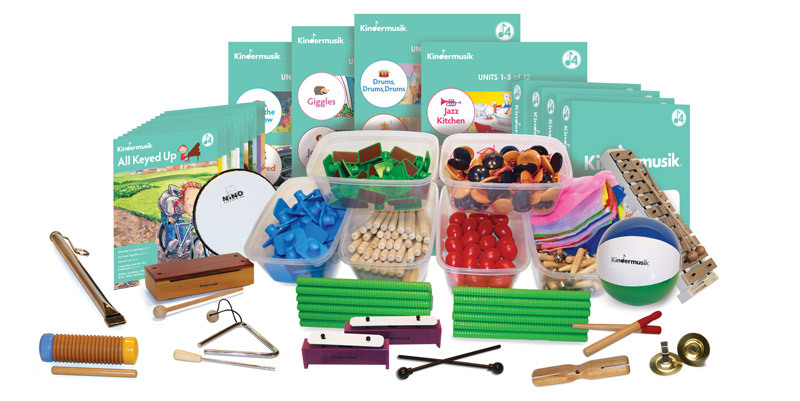 All-inclusive curriculum kits with teach-along audio provide modeling for teachers who may not have a musical background. Teachers are then able to participate in the activities, observe students, and have fun. Even experienced classroom teachers are amazed at the level of engagement generated by the right combination of music, movement, instruction, and pacing. The Level 3 curriculum engages preschoolers’ natural love of music and activates their imaginations. A wide range of music-based activities boosts language skills, confidence, independence, social-emotional skills, and self-control. You’ll be amazed as the children you care for employ music to develop the skills necessary to succeed at reading, math, and language. The Level 4 curriculum offers children exciting first experiences with musical symbols, movement with a partner or group, and more complex instruments. Children build critical thinking skills for more effective communication, decision-making, and self-control. Teachers and caregivers will join the fun as children master music terms and concepts and develop associated skills such as listening, a heightened sense of creativity, and the ability to cooperate within a group. Mr. Anthony Tucker, beloved Pre-K Teacher from Learning Through Play Pre-K in the Bronx, New York, continues to inspire young minds every day through the power of music and movement.